You still don't know when Black Friday 2019 is in United Kingdom? 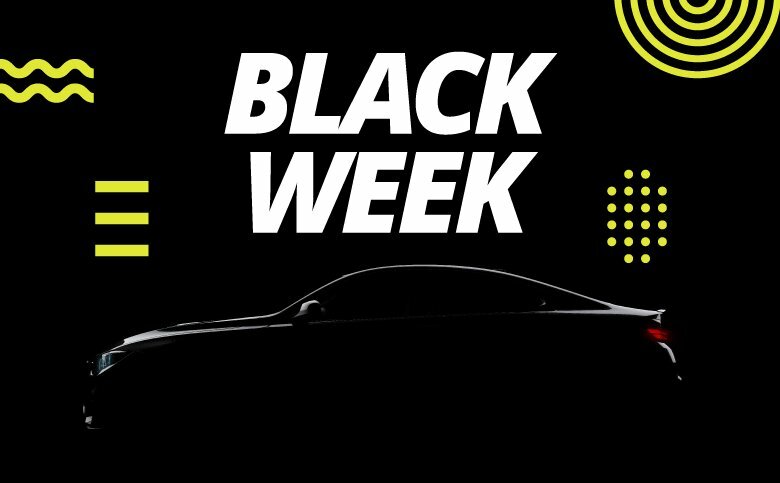 Get ready for a Black Friday full of offers and discounts on car hire, because at Goldcar we want you to enjoy this November 29th, 2019 and save with each booking on your holidays. 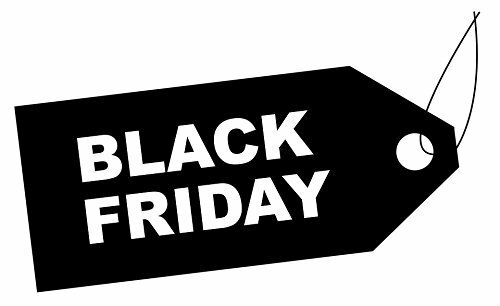 We'll show you our best offers and promotions for Black Friday in hire car. All this while maintaining the guarantee and quality of Goldcar. The best online discounts for Black Friday hire car are waiting for you in low season, come in and check for yourself ... do not wait for Cyber Monday. Find your Bargain with Black Friday and prepare your holidays now. Don't forget that every car on the road must be covered by a mandatory insurance that at least covers third party damages. Goldcar's rates always include the mandatory car insurance.But that's not all, if you want full car coverage, the Super Relax coverage is available to you. This is an additional insurance that covers possible damages to other vehicles and includes 24 hour roadside assistance so you can forget about a deposit and there will be no need to block the deposit in your card. If you are always looking for the best prices or promotions, stay tuned to our website where you can find our discount codes throughout the year for various offers and promotions. As a complement to the Black friday offers we also offer draws and prizes with all bookings made directly on our website during the Friday. And we recommend that if you want to get many more gifts for your hire car, don't forget to register with our Club Goldcar as you will receive a surprise just for joining. If you like relaxed getaways, take advantage of the low season that comes after the summer, because it's a great opportunity to get some of the best low cost prices on car hire services. Also, you'll have a greater availability of vehicles to choose from and you'll get a cheaper service that's more aligned with your needs in destinations such as Spain and Portugal. Also just for being a club member you can find out first about the offers that we post on the website from 00.00 on November 29th, 2019.